Tottenham Hotspur and Liverpool have both begun their preseason campaigns by winning their first friendly of 2016. Spurs got the ball rolling by thrashing Nottingham Forest 3-0 at their Hotspur Way training ground on Saturday morning, less than 24 hours after Liverpool had scraped a 1-0 win over Tranmere Rovers in front of a packed Prenton Park. Tottenham’s sole summer signing so far, former Southampton midfielder Victor Wanyama, made his debut for Spurs. 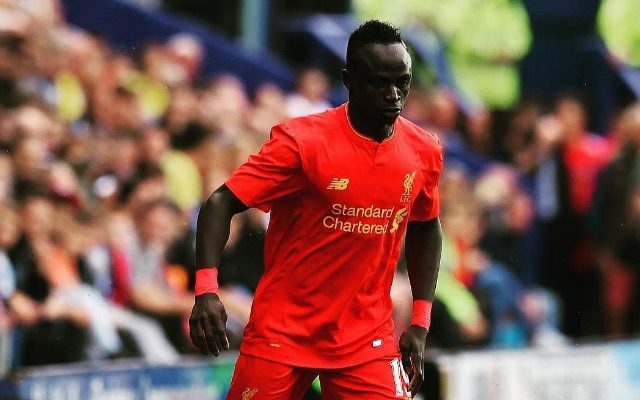 Meanwhile, Liverpool handed debuts to all three of their summer signings, with German goalkeeper Loris Karius, Cameroonian centre-back Joel Matip and Senegalese attacker Sadio Mane all featuring. None of the new boys got on the scoresheet, but all got through their first game without any fitness concerns. Tottenham’s goals against Forest came courtesy of Heung-Min Son, Tom Carroll and Alex Pritchard. Liverpool’s winner was struck by Danny Ings. 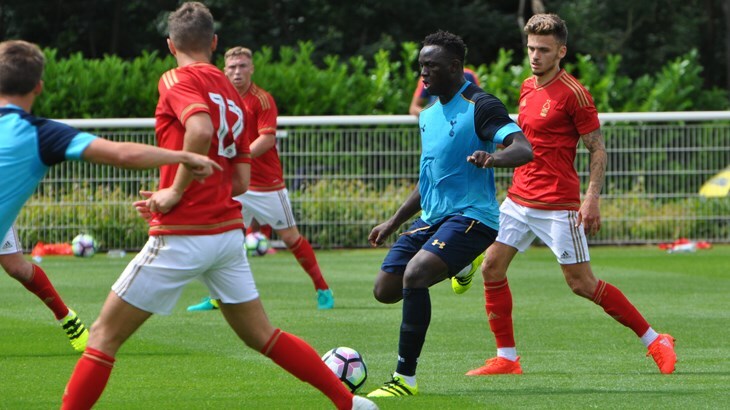 The below photos of Wanyama were first featured on TottenhamHotspur.com. Tottenham 2016-17 kit launch: 4/5 hit the jackpot but “hideous” gold number is not popular! @lorisk21 makes his #LFC debut! ?